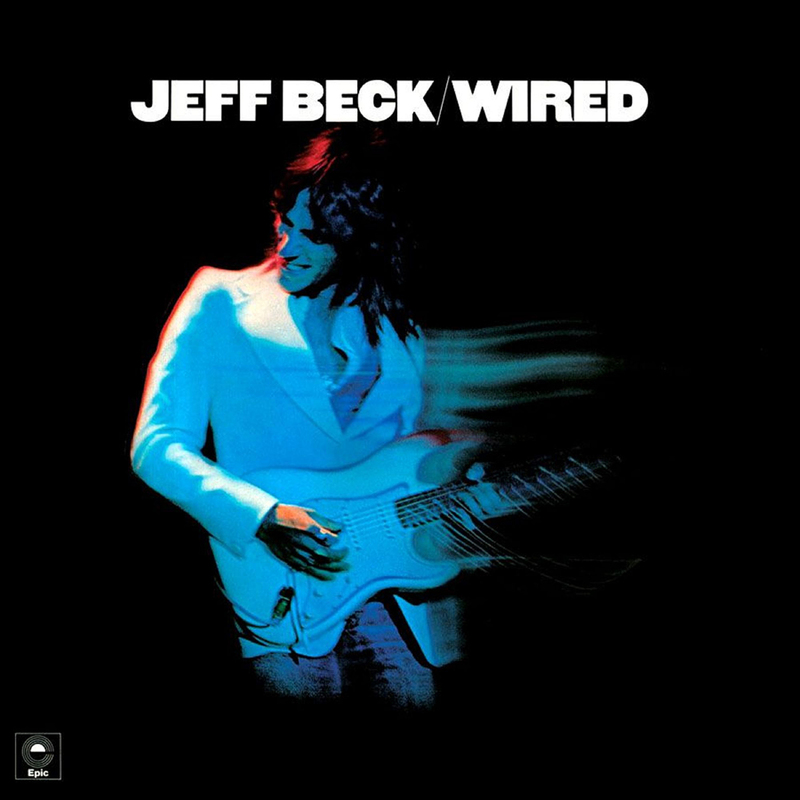 THE JEFF BECK/ FRIDAY MUSIC 18O GRAM AUDIOPHILE SERIES CONTINUES! CELEBRATE 4 DECADES OF WIRED! As another installment in our Jeff Beck 180 Gram Audiophile Vinyl series, Friday Music is pleased to announce the limited edition translucent blue vinyl edition of his 1976 classic “Wired.” Recorded with the legendary Beatles producer George Martin, both reprise their magic from “Blow By Blow” with a stunning array of jazz-rock-funk fusion. This time for the 8 incredible tracks, Jeff brings back Max Middleton on keys and Richard Bailey on drums, as well as new additions keyboardist Jan Hammer & the power drummer Michael Narada Walden. With legendary tracks like Charles Mingus’s “Goodbye Pork Pie Hat” & Jan Hammer’s “Blue Wind”, “Wired” soon became a classic which has truly stood the test of time. Rightfully so, this Lp continues to inspire a whole new generation of music lovers worldwide, & we feel this stunning blue vinyl version will become one of the more important audiophile re-releases this year. Impeccably mastered by Joe Reagoso at Friday Music Studios and pressed at R.T.I., the Lp will also be featured in a striking gatefold cover.